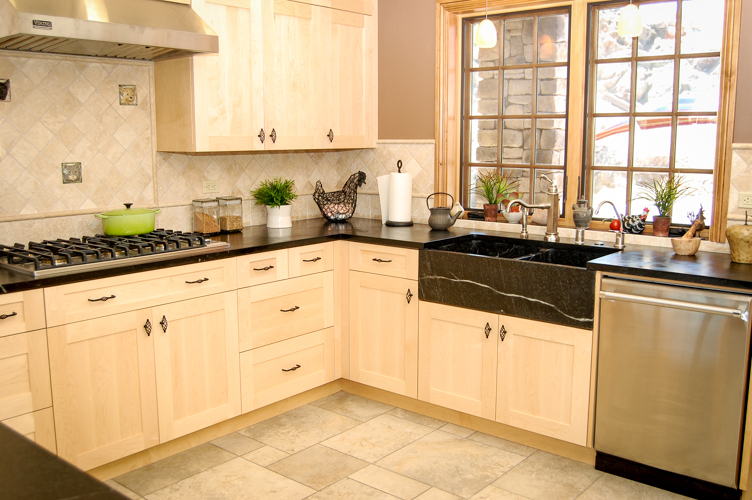 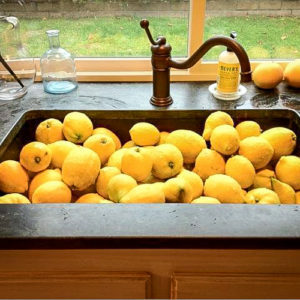 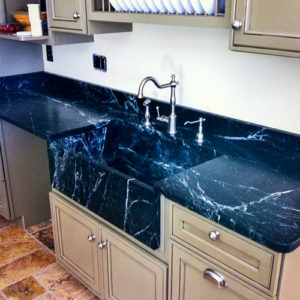 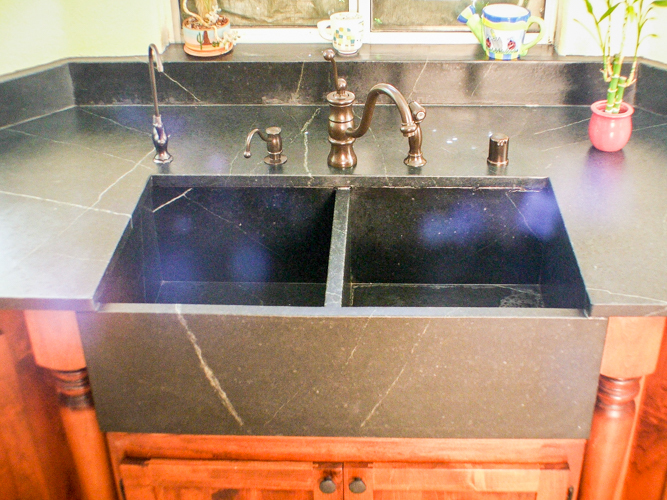 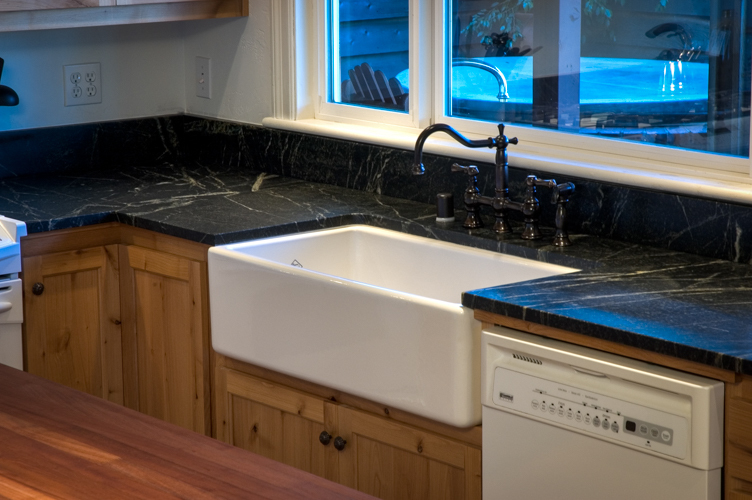 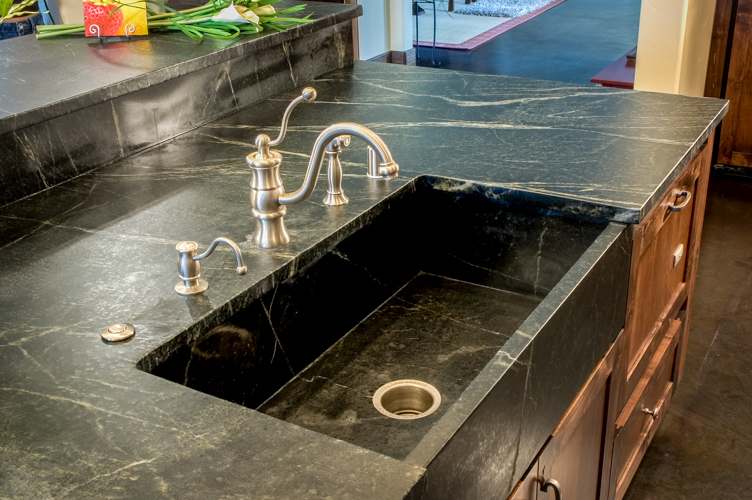 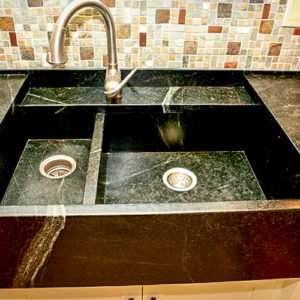 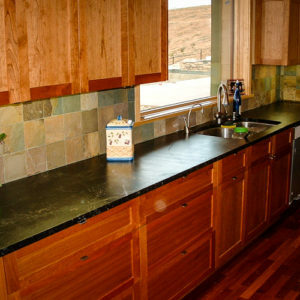 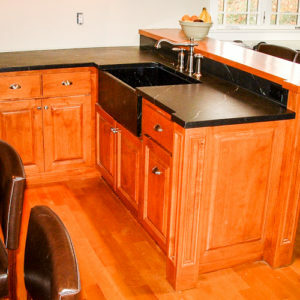 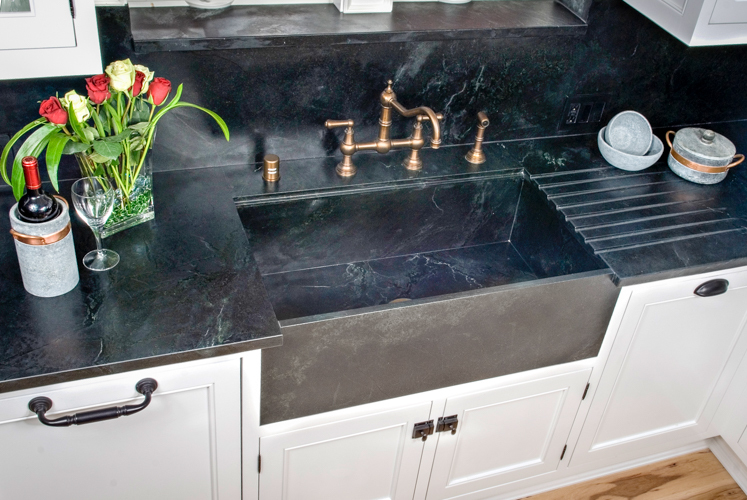 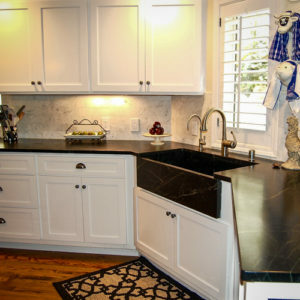 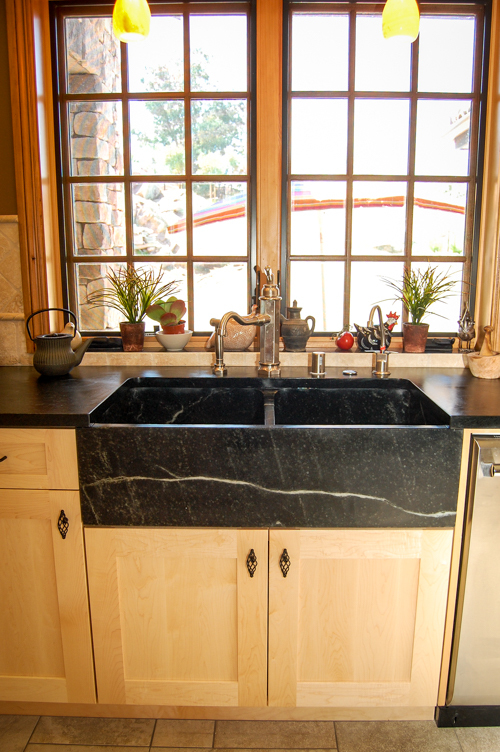 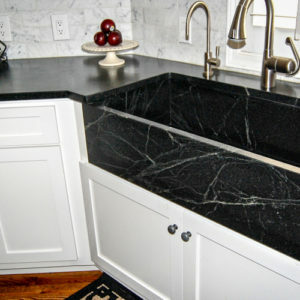 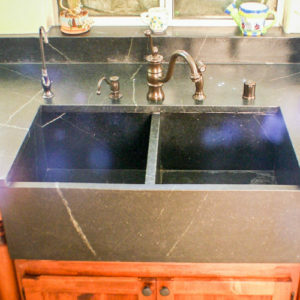 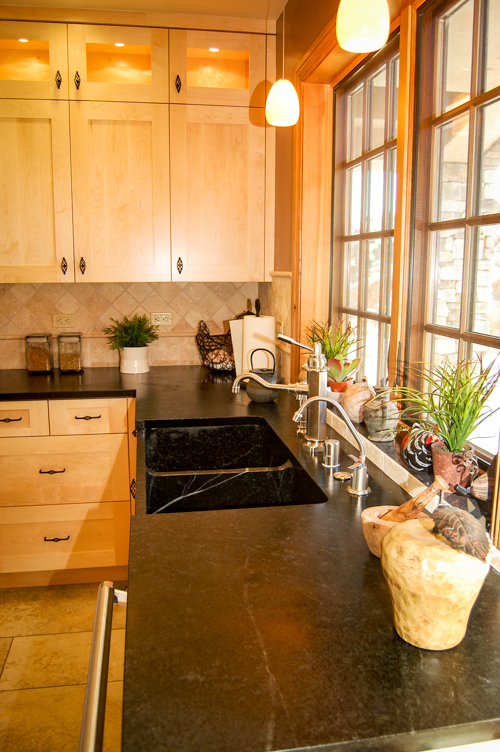 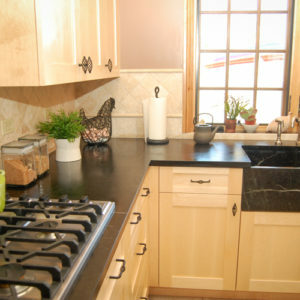 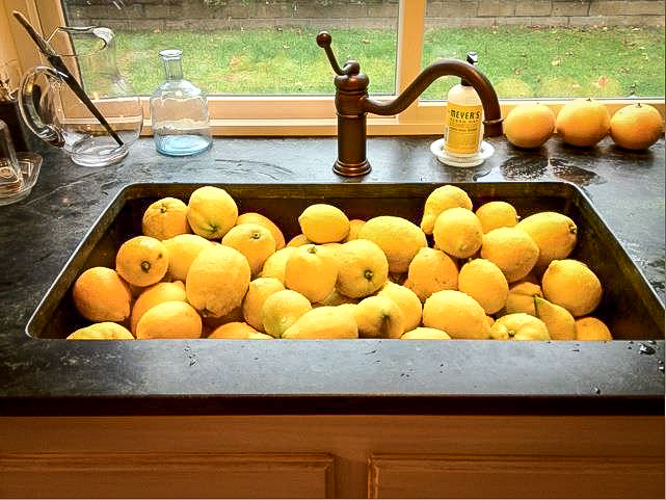 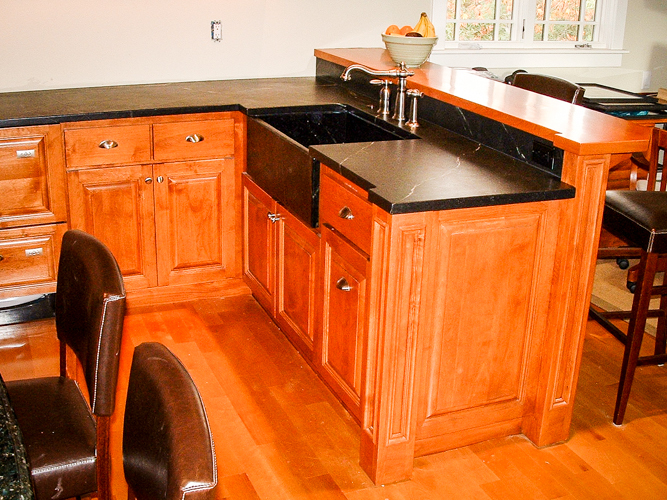 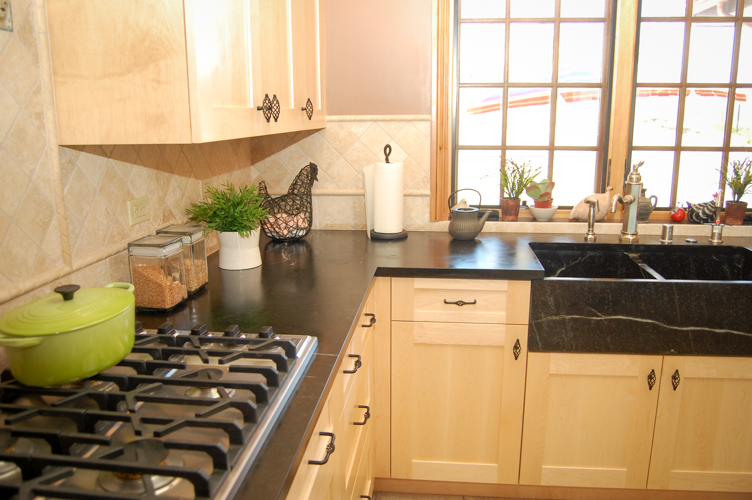 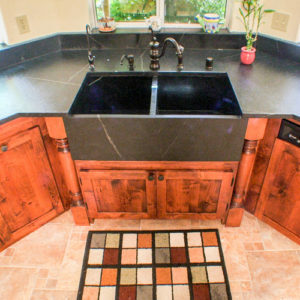 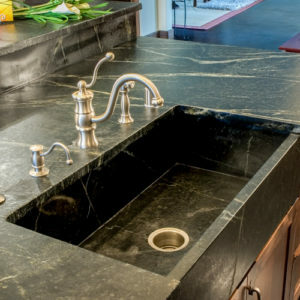 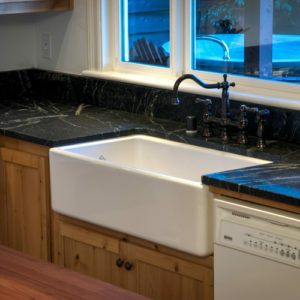 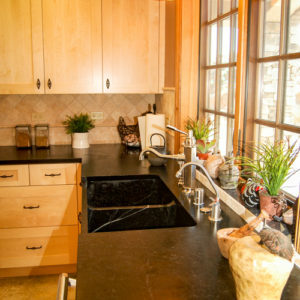 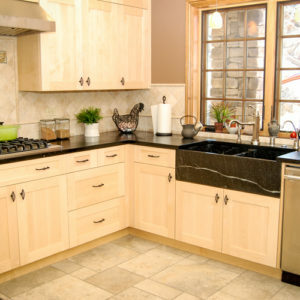 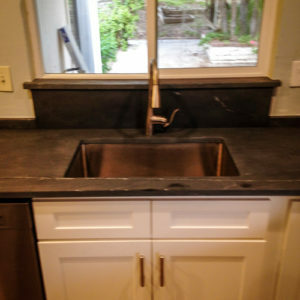 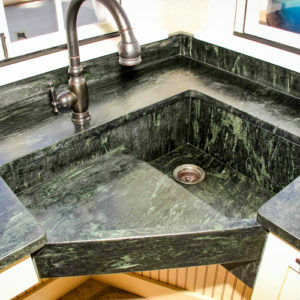 Get ideas for your own soapstone sink, or just admire the beauty of the soapstone and how it accentuates any countertop. 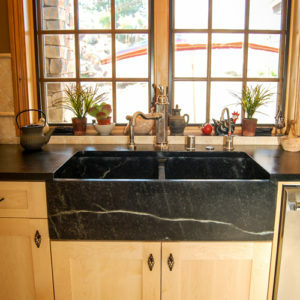 Photos by Soapstone Werks. 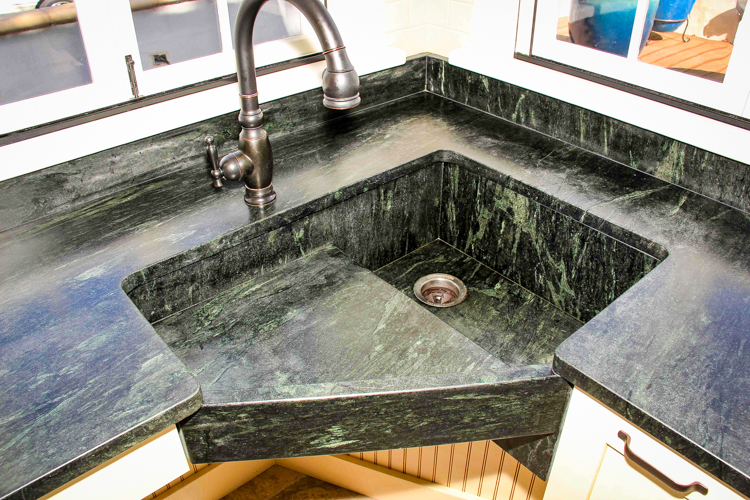 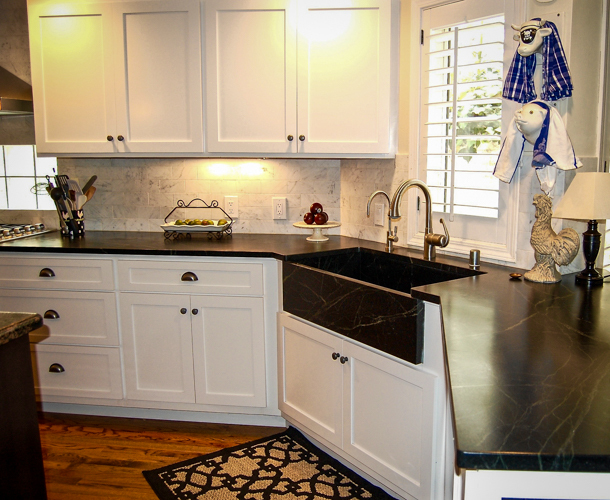 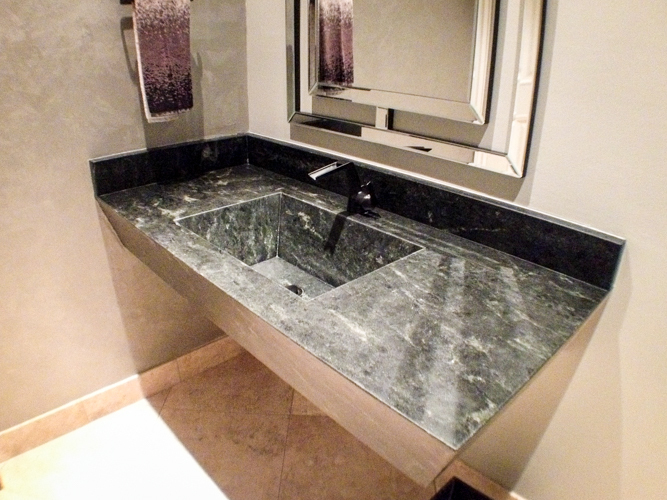 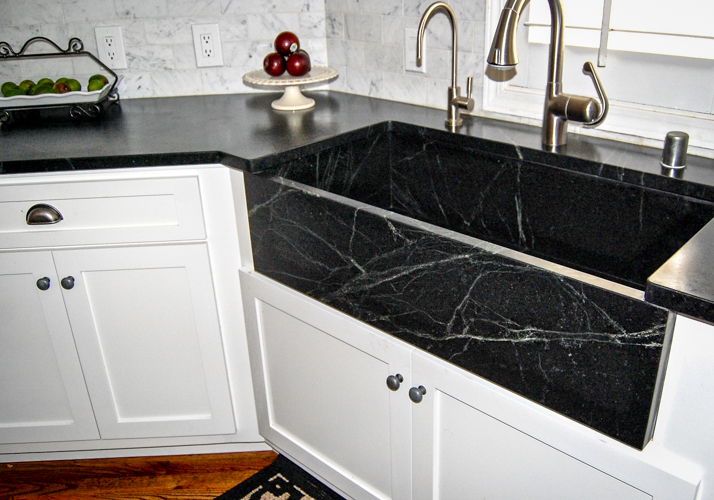 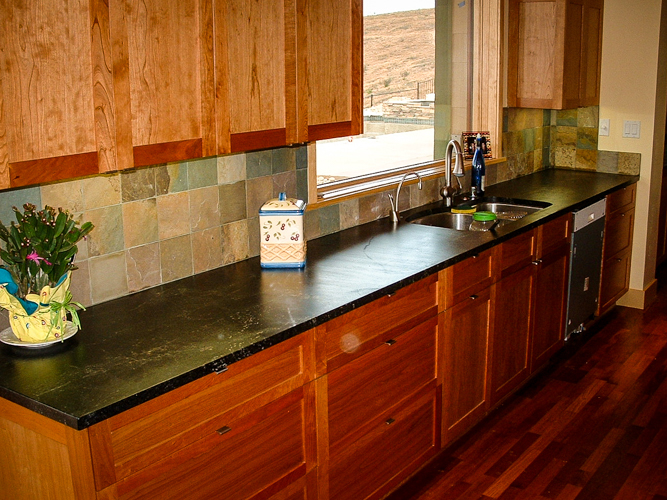 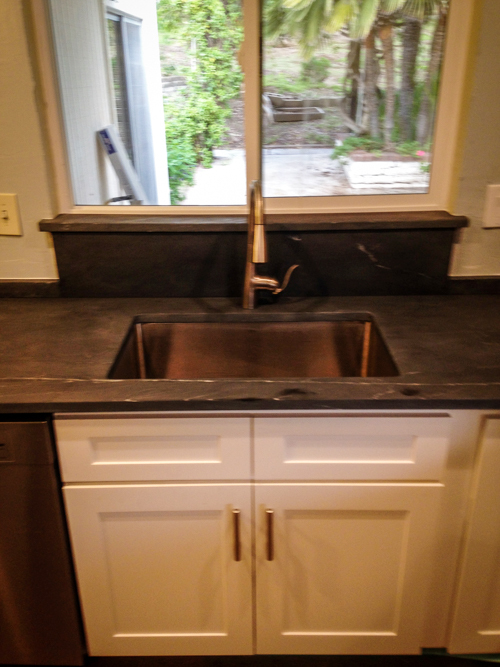 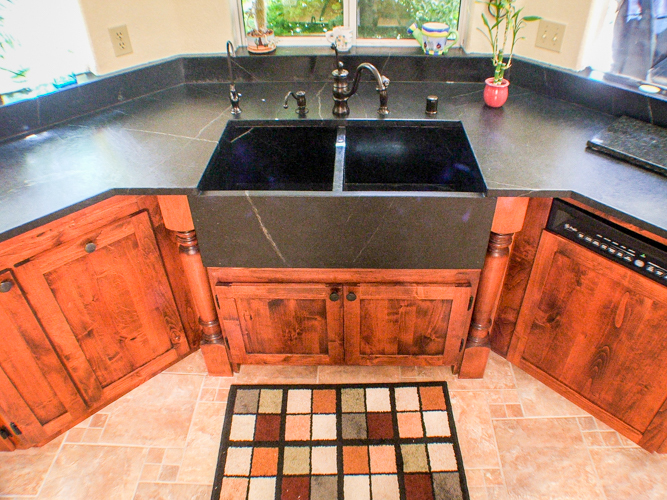 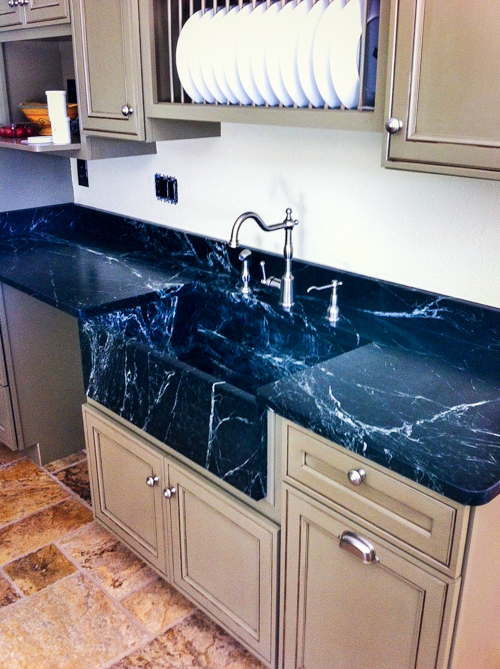 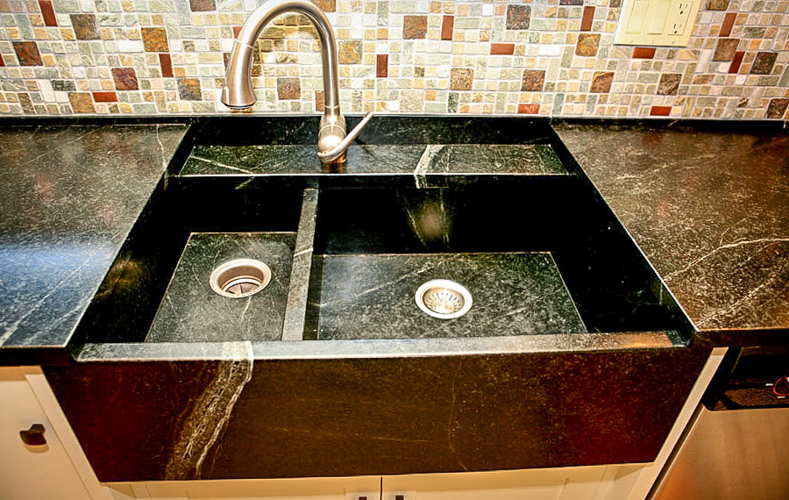 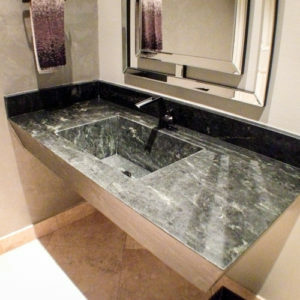 Click on an image to view the full soapstone sink gallery.